10:45 a.m. What Price Hollywood? (1932). Good George Cukor film with Constance Bennett, Lowell Sherman and Gregory Ratoff. This grand daddy to the "A Star is Born" films is really good. 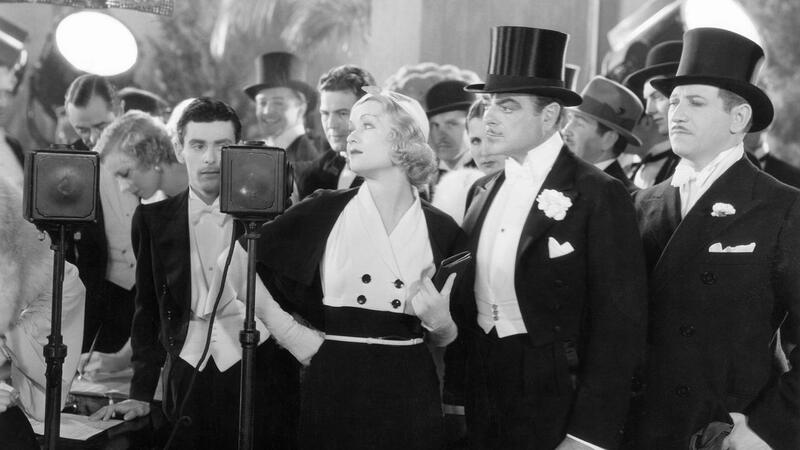 Watch Constance Bennett nail her imitations of some of the stars of the day. Comedy and drama seamlessly blended. midnight. 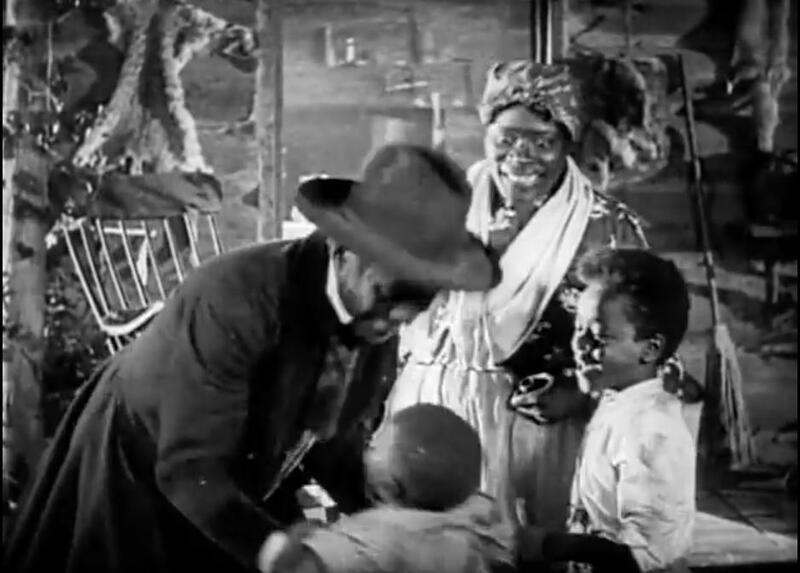 Uncle Tom’s Cabin (1927). I’m curious to see this one. 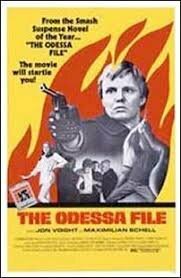 Really glad The Odessa File showed up this week. I've been wanting to rewatch it for awhile. Love these postwar political spy/thrillers. I'm curious about this one too. For years I was under the impression that The Duncan Sisters were in this, but it turns out they were in "Topsy and Eva" from the same year, 1927. imdb describes it as a "broad slapsticky farce using characters from Uncle Tom's Cabin". These two sisters were in quite a few weird movies such as 1929's "It's a Great Life". At any rate, watch the following excerpt of Topsy and Eva at your own risk. I mean yikes! 8 p.m. Bullitt (1968). Still a very cool movie 50 years on. And the Ford re-issue of the Fastback is pretty good too. 10:45 a.m. Operation Bikini (1963). Tab and Frankie Avalan take on the Japanese in WWII. Bikini has multiple meanings in this film with Avalan; Talk about odd genre fusion. The casting was aimed to capture a varied audience. While Operation Bikini was nominally a World War II war movie, it shared a number of cast members—Avalon, Jody McCrea, and Eva Six—with American International's Beach Party (soon to become a franchise), and thrown into the mix were character actor Jim Backus, former screen heartthrob Tab Hunter, and Gary Crosby (son of Bing). Yes, it's too bad Battle Cry must not have been available. 4 p.m. Fail-Safe (1964). Let’s hope it never comes to the President having to make a choice like dropping a nuclear bomb on Mar-o-Lago to avoid WWIII. Such a chilling film and even more chilling ending. 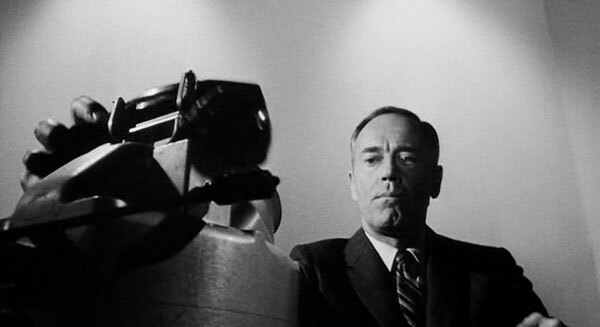 It gets overshadowed a lot by DR. STRANGELOVE (which is one of my favorites) but this film takes a similar situation and plays it out straight forwardly frightening. No trace of any kind of comic relief in here, just a desperate race against time and the frightening reality of having to make a truly horrendous choice. 4:15 a.m. Pete Kelly’s Blues (1955). With Peggy Lee’s Oscar nominated performance. I'd like to see Pete Kelly's Blues, Bogey. It certainly has an interesting cast. 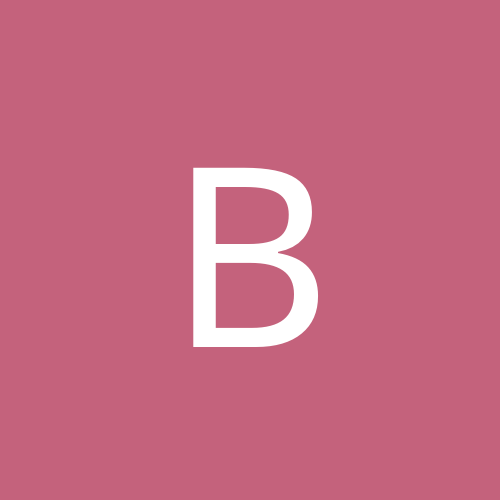 Bad Movies We Love Alert! Sunday has Two Weeks in Another Town, which definitely qualifies. Scenery WILL be chewed. Some of the lines are real howlers. Not the finest moment of Vincente Minnelli or the talented actors. Claire Trevor, for instance, so good in many other films, is pretty hammy, and just when you're hoping she'll have another absurdly over the top scene, she DOES. Here is a silly, but cute, video of Lee with her husband, guitar player Dave Barbour. Found this on the Jazz Guitar Forum I belong to. Dave gets in some nice licks even when his wife is making it hard to concentrate. Ironically the Dodge Charger was the better car in the movie. Especially in endurance during the filming. Never cared for Tab Hunter or Frankie Avalon or the Beach Party movies. Really enjoying the Bernstein Young people's Concerts! Great premieres today! I couldn't care less about Bernstein, and kinda resent losing a Silent Sunday and a TCM Import because of him. They couldn't show all of this during one day/night? Or better yet, on PBS? It's bad enough losing all of the regular shows for an entire month in August, so losing a week now is extra irritating. But I know I'm in the minority with this sentiment, and I hope fans of tonight and tomorrow's programming enjoy what's being offered. You're not alone. And I like classical music. The movies he scored is a great idea, but the "stuff white boomers like" TV specials? No thank you. Oh, sure. LOVED those shows as a kid. But too, agree they'd have been better served on PBS. I'd say (and IMHO) that Bernstein is one of America's most astute orchestra conductors and film score composers. And actually FEDYA; I know several BLACK "boomers" who liked those shows too. 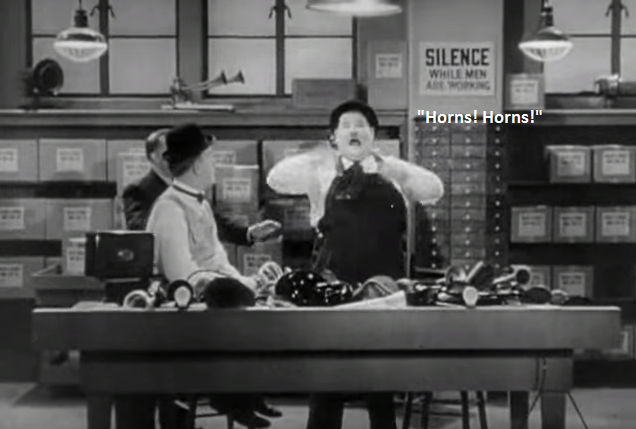 Hilarious Laurel & Hardy flick, with Ollie going nuts every time he hears a horn. " Didn't know what else to do. I watched most of WEST SIDE STORY on Friday. I tried to watch the two TV concerts last night, but I'm sorry I found them very boring overall, although there were moments of flickering interest. Yeah, unless you're interesed to begin with, those "Young People's" shows CAN bore one to the bottom of their bowels. They never really bored me that much because I had interest in the discussion to begin with. Riding in the car one day with his Mother, the radio played a version of that song. And as we know, it begins with the singer repeating "Maria!....Maria!......Maria,Maria,Maria, Maria, Ma-REE-AH!" So the kid, obviously hearing a "mondegreen", asks Mom:..."Why does that man keep singing "DI-RHEAH?"